Director Masahiro Yamamoto was recently interviewed by Nintendo Dream, where he discussed Yoshi’s Crafted World. According to Yamamoto, they first started talking to Nintendo about a new Yoshi game on the Switch, which had not yet released at the time. 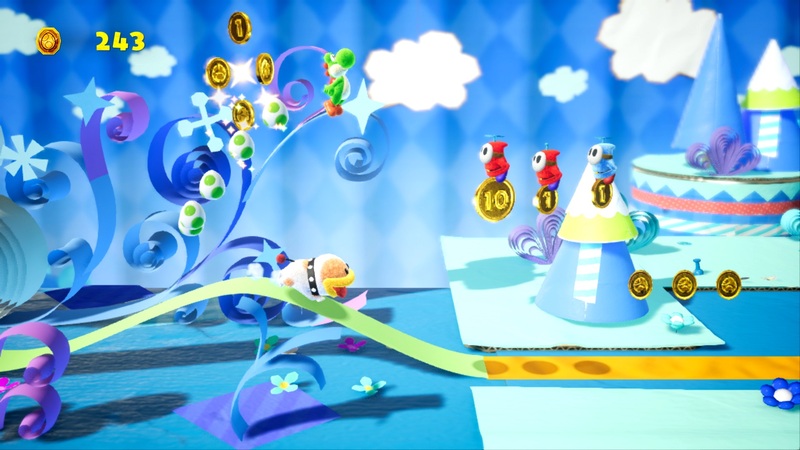 Eventually, Yamamoto decided to incorporate the Switch’s features into Yoshi’s Crafted World. Yamamoto’s full remarks about the matter are down below. I bet there was a big discussion regarding whether or not the game would use the Switch’s feature of rendering games at 540p. That actually would have been really cool. Interesting.